Interested and eligible candidates for the following positions purely on contractual basis under the following Externally/ICFRE funded project. The complemented applications are to submitted to Group Coordinator (research). 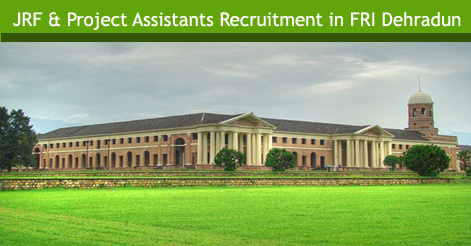 Interested candidates may download the appliation form through the official website www.fri.icfre.gov.in at the Forest Research Institute, Dehradun. Candidates should bring fully filled application form with a recent passport size photo along with require certificate. 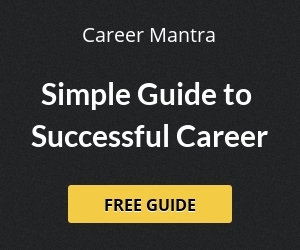 Please make sure that form should be fully filled without any error. 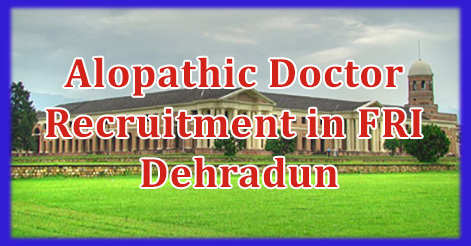 Help us to improve this article/job posting "Alopathic Doctor Recruitment in FRI Dehradun". We would be glad if you can comment below and provide your valuable suggestions and feedback. If this page have any wrong information/list or out of context content, then you can report us as well. I am a MBBS.allopathic doctor need a job .tell me how to proceed .my phone no is 7044175088.